We have a solution for every budget, from small business and ecommerce packages through to large scale online applications. We support the most popular web development language PHP, and Content Management Systems such as WordPress & Joomla, and the Shopping Cart solutions Magento & Woocommerce. 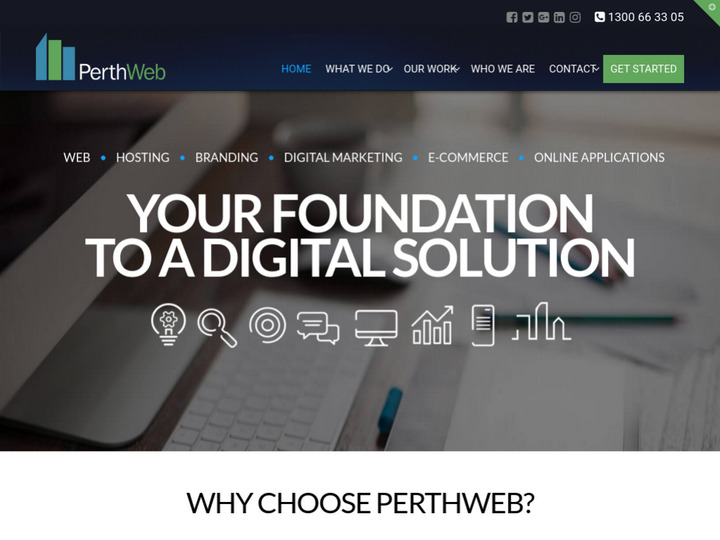 Our dedicated staff possesses the knowledge and experience to assist your business achieve its online goals, so why not contact PerthWeb today?